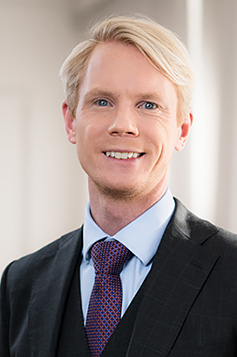 Board - AS "PNB BANKA"
Oliver Ronald Bramwell has considerable experience in the banking sector, financial management, credit risk control and lending area. Previously, Oliver Ronald Bramwell held executive posts in a number of banks in the United Kingdom and Russia, in particular, Barclays Bank and Citibank. Prior to joining the PNB Banka’s team Mr. Bramwell acted as Managing Director of the Russian Vyatka Bank (Вятка-банк). His duties included risk management, management of strategic IT projects and development of financial projects. Oliver has earned Master's Degree in Mathematics at the University of Warwick, United Kingdom. In 2012 Oliver obtained the CFA (Chartered Financial Analyst) qualification. From December 2013 – Chairman of the Board at PNB Banka. Anna Verbicka has graduated from the Faculty of Economics and Management of the University of Latvia where she took her degree in economics, with the specialisation in financial accounting and economics. She has worked at PNB Banka since 1994. Since 2008 in the capacity of Chief Accountant, later – of Chief Financial Officer. Anna Verbicka is a high level professional who has been enhancing her professional skills by working in the financial sector for a long time. She’s been the Member of the Board of PNB Banka since November 2015. Alexey has graduated from the Faculty of Applied Mathematics and Telecommunications of the Vyatka State University, graduated with honours from the All-Russian Distance Institute of Finance and Economics, specialism – finances and loans, financial management. He has started his career as an economist and pursued it as one of the leading financial experts of Vyatka Bank. 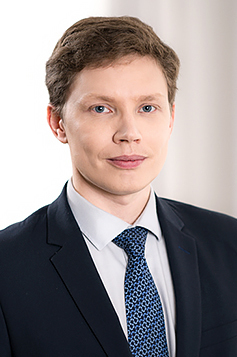 Dmitry Kalmykov has obtained a higher education in economics, with the specialisation in “Economics and Company Management” at the Moscow State Aviation Institute. 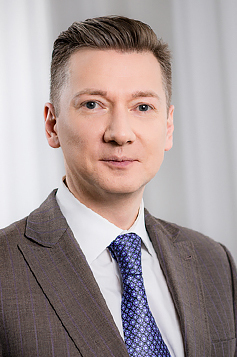 Dmitry has worked at PNB Banka since 2015 as the First Vice President and the head of the International Business Line. D.Kalmykov has gained considerable experience in banking business in Russia where he was one of Alfa Bank’s managers; in total, he has worked in the financial sector for more than 20 years. Dmitry has developed his professional expertise under leadership programmes in London and New York specialising in the banking sector. Natālija Ignatjeva earned a Bachelor’s degree from the Faculty of Economics and Business Management of the University of Latvia. In 2018, she obtained a prestigious CAMS certificate. 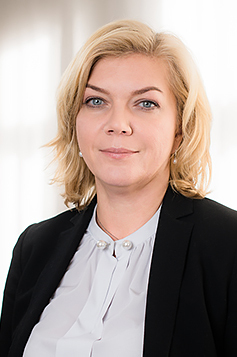 She has more than 20 years of professional experience in the leading positions of the Latvian banks, mostly specialising in AML risk management and maintenance of internal control system functions. 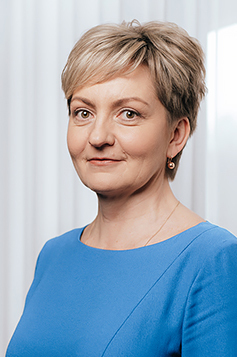 In February 2019, Natālija assumed office at PNB Banka – she will ensure compliance of the Bank’s business with requirements of applicable national and international laws and regulations in the struggle against money laundering.